Pidcock joined QBE in February last year to head up the marketing team. In a statement, the company said her rise to chief customer officer was part of an organisational restructure that reflects work undertaken to become a more customer-centric company. She retains all the current marketing, communications and digital responsibilities under her remit, but also now gains oversight of the customer experience team. The change in role commences immediately. “Bettina has done a fantastic job in bringing a persistent focus on our customers and using data to drive decisions and better outcome,” QBE’s CEO, Pat Regan stated. Prior to joining QBE in 2016, Pidcock spent more than four years as head of marketing for ANZ Wealth. She has also held various GM of marketing positions with InsuranceLine and St George, and was brand and marketing communications manager for MLC earlier in her career. The trend towards appointing chief customer officers has gained ground in Australia over recent years as more organisations look to improve the way they deal with customers. Other organisations to maintain chief customer officers with responsibility for marketing include AMP (Paul Sainsbury), Mercer (Cambell Holt), Foxtel (Mark Buckman), Suncorp (Mark Reinke) and SumoSalad (Lawrence Mitchell). A company spokesperson told CMO the customer experience team of six will look at how QBE can develop new data-led propositions using human-centred design principles. The team have a diverse background including engineering, information technology and human resources, reflective of our diverse customer base. "QBE's vision is to be the insurer that builds the strongest partnerships with customers," the spokesperson said. 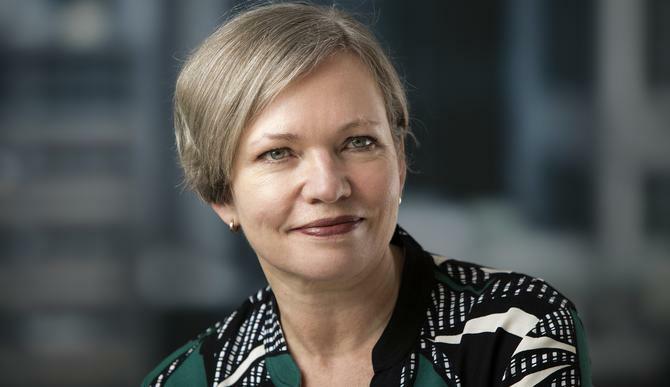 "This move is the next step for our Australia and New Zealand business to build on the work that’s already been done, accelerate initiatives in the pipeline, as well as align with the broader marketing functions under the one customer umbrella. QBE will continue its ongoing digital transformation to improve the experience for both our customers and partners."